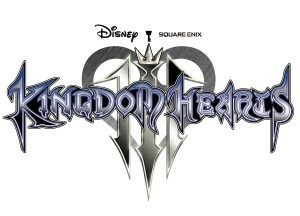 Announced at E3 2013, Kingdom Hearts III is the long awaited sequel to the first two wildly popular Kingdom Hearts games (though various spin-offs have been published in the years since). While early in development with announcements for release for not only Nintendo and Sony consoles but now Microsoft for the first time, game creators are still learning what properties they will be allowed to adapt. Perhaps even bigger than anticipation for the game itself is what new worlds will appear in the game considering Disney’s purchasing in recent years of many well known and iconic franchises and companies. Before we examine what new possible worlds and characters we may expect to see, we should discuss some of the least likely franchises. Power Rangers, purchased by Disney in 2001 and going on to become the company’s second longest running ongoing television series (beat out only by the anthology series The Wonderful World of Disney), was sold back to its original owners in 2010 when Disney grew tired of producing the show after nine seasons (traditionally, Disney virtually never goes beyond four seasons for a series). Other Disney television series developed in the past that are also not likely to appear are DuckTales/Darkwing Duck, Gargoyles, Doug, and Recess. In terms of game developer Square Enix (which adapted its Final Fantasy characters for the series), non-Final Fantasy series like Chrono Trigger, Dragon Quest, Star Ocean, the Mana series, the SaGa series, Xenogears, and Vagrant Story are also likely to be absent. Lets take a look at what worlds we could expect to visit and characters we can meet. Undoubtedly the least likely of possible inclusion, Disney has produced various original television series since the last Kingdom Hearts game. 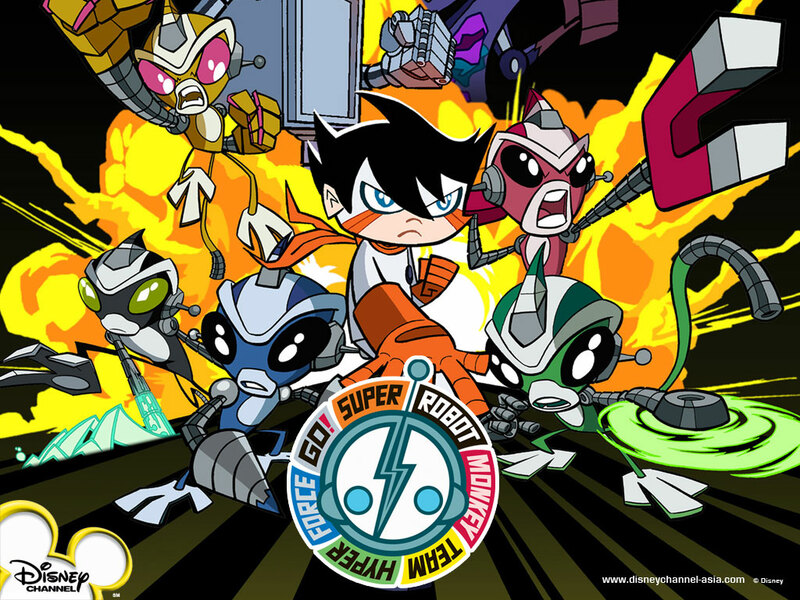 On the animated end, there are series like Kim Possible, Super Robot Monkey Team Hyperforce Go!, W.I.T.C.H., American Dragon: Jake Long, A.T.O.M., Yin Yang Yo!, Phineas and Ferb, and Motorcity. 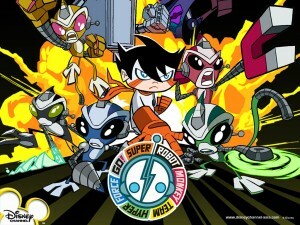 For live action, series like Hannah Montana, Wizards of Waverly Place, Aaron Stone, Kickin’ It, and Lab Rats. Alluded upon in the introduction, Disney has historically avoided the inclusion of television franchises in the Kingdom Hearts series. Likely a bid to allot space in the game for the most globally recognizable characters in the Disney library (and that likely still have merchandise available for purchase), Disney films have been the go to source for content in Kingdom Hearts. Still, the thought of Sora teaming up with Kim Possible, Chiro and the Hyperforce, The Guardians of the Veil, or The Burners is reason enough to include the possibility despite the series’ history. Then again, I’m still waiting to see Goliath and the Manhattan Clan from Gargoyles appear (if only in my dreams). 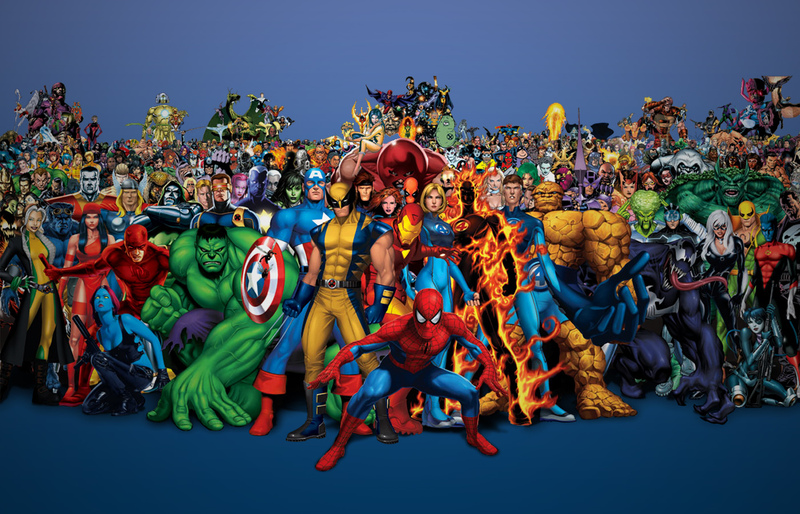 In 2009, Disney acquired longtime comic book publisher Marvel and its rich catalog of characters including Spider-Man, Iron Man, Hulk, X-Men, Avengers, Fantastic Four, and on and on. 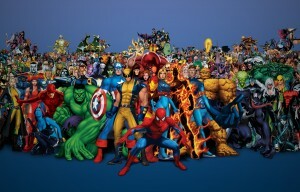 Of all the possible worlds Kingdom Hearts could explore, one based on Marvel Comics maybe one of the most anticipated. As many stories in Marvel take place in modern day New York City, the franchise’s uniquely primed to see adaptation in Kingdom Hearts because of its centralized locations (with interactions between various Marvel characters common place). Sora could battle the Sinister Six in Times Square alongside Spider-Man, Daredevil, and the Punisher or prevent HYDRA from crashing the S.H.I.E.L.D. Helicarrier into the Financial District or combat the Brotherhood of Evil Mutants at the United Nations Headquarters with the X-Men or halt an invasion by the Dark Dimension orchestrated by Dormammu, Dr. Doom, and Loki in Central Park with the Avengers… the possibilities are endless. In terms of items that can be acquired, there are the awesome Infinity Gems and the Infinity Sword. 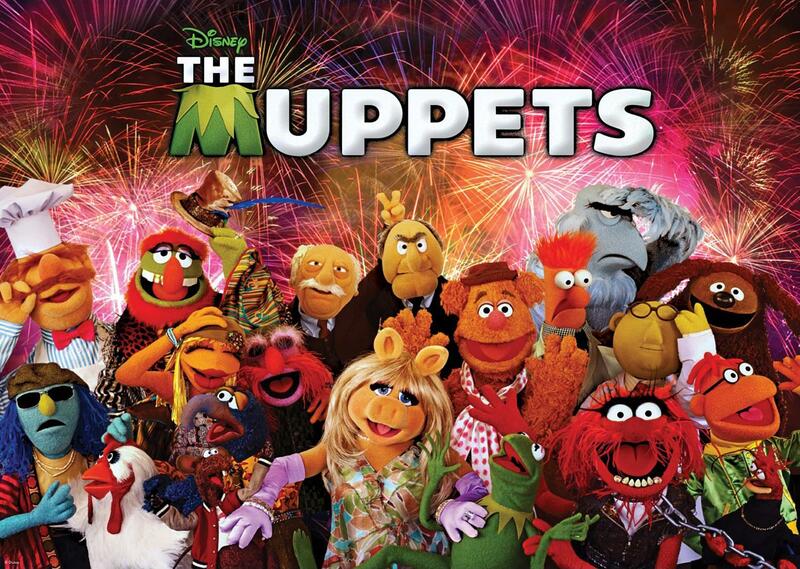 Purchased in 2004, Jim Henson’s Muppets became part of the Disney family and starred in a successful feature film in 2011 (with a spiritual sequel arriving in theaters next year). Just as Winnie the Pooh’s 100 Acre Wood appeared in previous Kingdom Hearts games, locations like Kermit’s Swamp or the Muppet Theater could be the setting of mini-games with prizes for completing them. With characters like Kermit the Frog, Miss Piggy, Fozzie Bear, Gonzo the Great, Dr. Teeth and The Electric Mayhem, and Bear in the Big Blue House, there’s plenty of iconic figures to interact with. Given the performance nature of the Muppet Show, you could catch Gonzo after he’s shot out of a cannon, block rotten fruit from hitting Fozzie, take part in an experiment with Bunsen and Beaker, play the piano with Rowlf (or the drums with Animal), or sing the Rainbow Connection with Kermit. Heck, you could even fight Miss Piggy when she’s going through one of her mood swings. 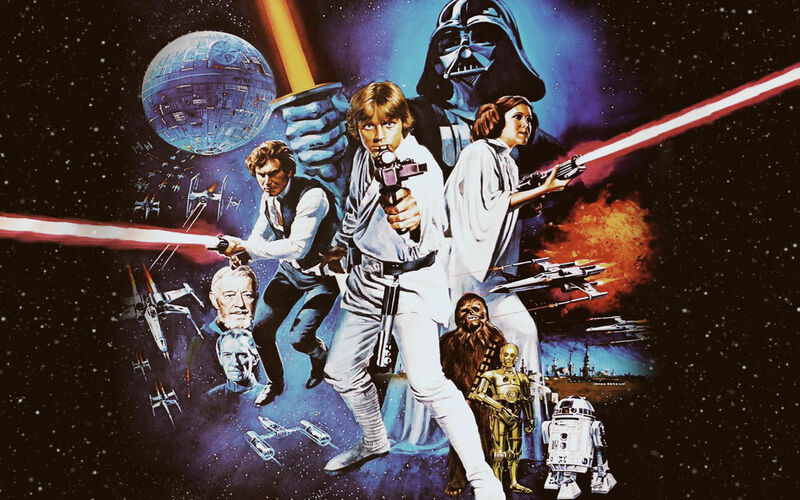 Added to Disney’s impressive library last year, Lucasfilm’s Star Wars franchise has been placed front and center since coming to the House of Mouse. As fans eagerly await to see if the series will make up one of the worlds of Kingdom Hearts, Disney has seemingly placed Darth Vader and his Stormtroopers in virtually every other multimedia setting they could conceivably portray them (including theme parks, parades, and reality TV). 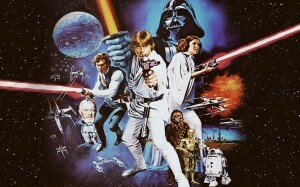 Odds are good Star Wars will make the transition especially considering the game’s director and creator Tetsuya Nomura has expressively made it clear he wants to add the series to the game. While there’s no confirmation yet, time will tell if Sora will be podracing on Tatooine, try to avoid being frozen in Carbonite on Cloud City, survive an encounter with the Wampa on Hoth, train with Yoda in the swamps of Dagobah, join the Rebel Alliance in a dogfight amid the stars against the Empire, battle the Rancor beneath Jabba the Hutt’s palace, evade the bounty hunter Boba Fett across the Kessel Run, join the Ewoks in the Battle of Endor, and restore the Republic by defeating Darth Vader and Emperor Palpatine aboard the Death Star. Also, two words: keyblade lightsaber. Of course, while fans clamor at the idea of Star Wars and Kingdom Hearts intersecting, lets not forget that Lucasfilm is home to some other notable franchises. Could Sora try to survive the Temple of Doom alongside Indiana Jones? Or fight the Eborsisk, General Kael, and Queen Bavmorda alongside Madmartigan, Sorsha, and Willow Ufgood in the kingdom of Nockmaar? Traverse the Labyrinth with Sarah, Hoggle, Ludo, and Sir Didymus to reach the Goblin City and defeat Jareth? Explore the Great Valley with Littlefoot, Cera, Ducky, Petrie, and Spike while trying to evade the Sharptooth in the Land That Time Forgot? 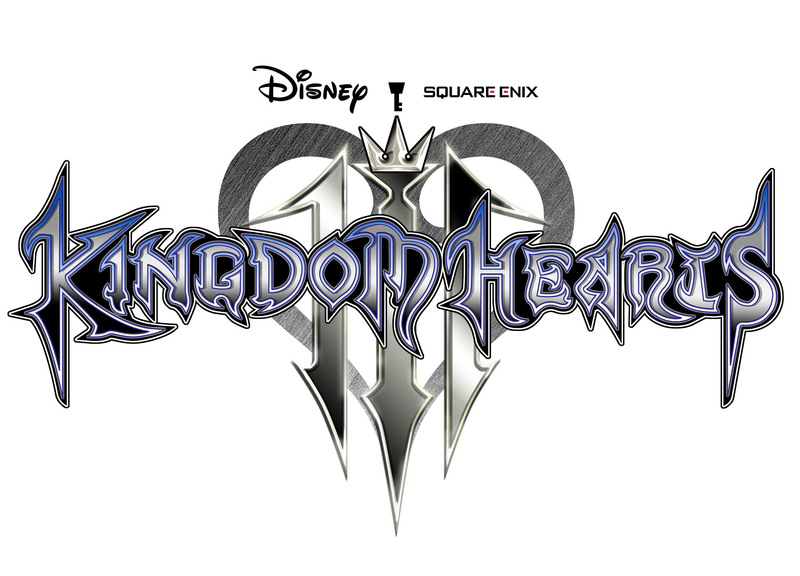 Undoubtedly, the upcoming Kingdom Hearts will feature the worlds and characters of the various animated Disney films to premier since the last game. Such films include The Princess and the Frog, Tangled, Wreck-It Ralph, and the upcoming Frozen. Set in 1920s New Orleans, The Princess and the Frog world could see Sora transformed into a frog by the evil witch doctor Dr. Facilier and must evade his shadow demons at Mardi Gras to help Tiana and Naveen (as well as himself) return to being human. For Tangled, Sora may help Flynn Rider and Maximus save Rapunzel from her tower and combat Mother Gothel and the Stabbington Brothers. Wreck-It Ralph, oddly enough, may pose some issues because of its extensive use of video game cameos but could likely focus on helping secure Ralph a medal in Hero’s Duty and helping Vanellope von Schweetz in Sugar Rush (returning her memory and princess status). Though few details are yet available, Frozen is said to adapt the fairy tale of The Snow Queen. Some other possible films include Treasure Planet, Brother Bear, Home on the Range, Chicken Little, Meet the Robinsons, and Bolt, though their seeming lack of popularity could make their use ill-advised. Unlikely as it is, it would be nice to see the game visit Sleepy Hollow and pit Sora against the Headless Horseman beside Ichabod Crane and his horse. Another given, several entries in the Final Fantasy series have been released since the last Kingdom Hearts and traditionally characters from the franchise appear in the game (often in supporting roles). Introduced since the last game, Final Fantasy VII has added Angeal Hewley and Genesis Rhapsodos. From Final Fantasy XI, there’s the Tarutaru Black Mage Shantotto and the Elvaan Prishe. For XII, Balthier and his airship the Strahl transported the other main characters including Vaan and Ashe in their battle against the Archadian Empire. In XIII, the main characters are former Guardian Corps soldier Lightning and time-traveler Noel Kreiss. 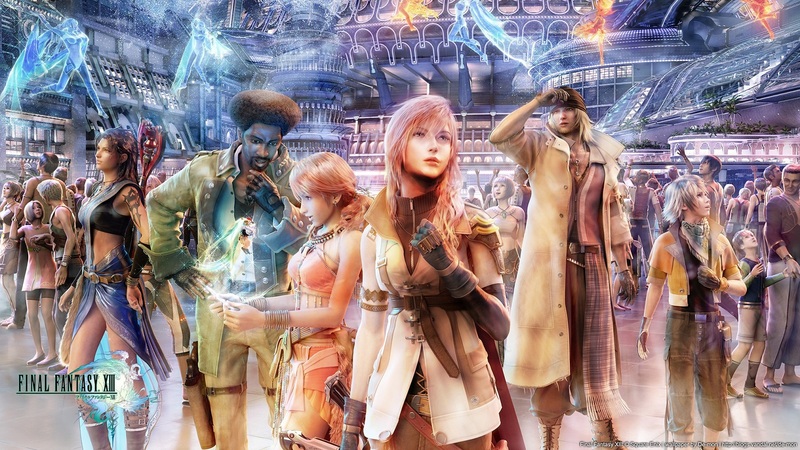 A MMORPG like XI, XIV features the Circle of Knowing group of non-playable characters. Also at E3 2013, a demo for Final Fantasy XV was featured with protagonist Noctis Lucis Caelum leading his group against the realm of the dead threatening to enter into the world. It’s unlikely any characters from Final Fantasy Tactics will be adapted considering that series existed during the release of previous games and was neglected. 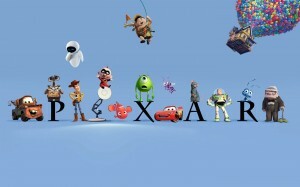 Arguably the most anticipated possible addition to Kingdom Hearts is that of Pixar. The juggernaut animation studio acquired by Disney in 2006, Pixar has ten franchises already released rife with content and several others in development. 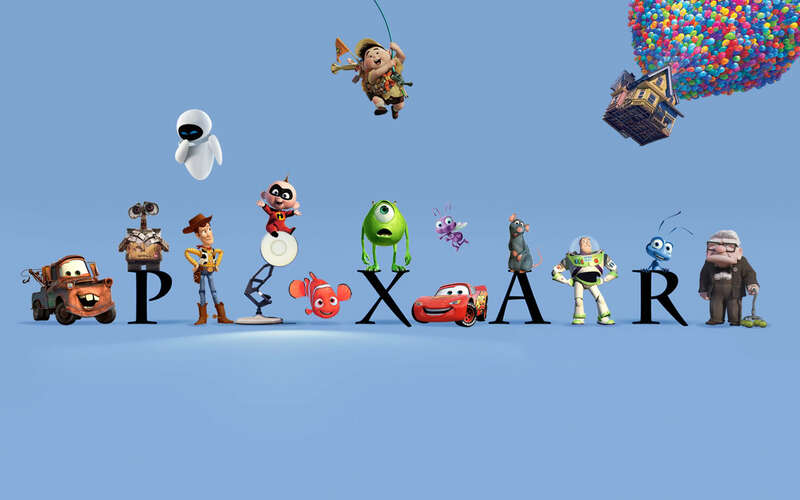 Home to Toy Story, A Bug’s Life, Monsters, Inc., Finding Nemo, The Incredibles, Cars, Ratatouille, WALL-E, Up, Brave, and the upcoming The Good Dinosaur and Inside Out, Pixar’s use alone could fill up a large chunk of Kingdom Hearts III if used. In very much a similar fashion as the earlier Marvel Comics description, there is such a breadth of possibilities that it could produce volumes. Teaming up with Woody and Buzz Lightyear to escape Sid Phillips and his dog Scud, combat Hopper and his kind beside Flik and the circus bugs, rescue Boo from Randall Boggs and Monsters, Inc. with Mike and Sulley, help Marlin and Dory find Nemo, stop Syndrome and the Omnidroid with Frozone and the Incredibles, provide assistance to Lightning McQueen with the residents of Radiator Springs to try and win the Piston Cup, create the perfect ratatouille with Remy and Alfredo Linguini, return the Axiom to Earth with WALL-E and EVE, protect Kevin from Charles F. Muntz and his dogs alongside Carl, Russell, and Dug, and return Queen Elinor to human form while fending off Mor’du alongside Merida. 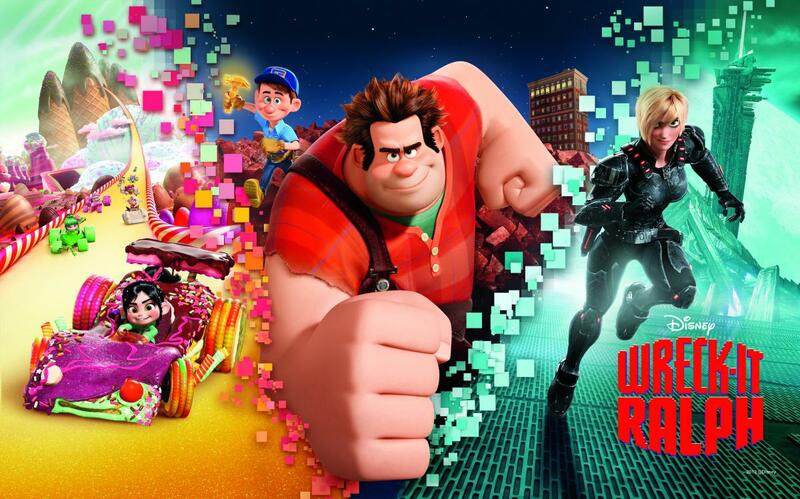 Considering Disney has only produced a few hits of animated content at the box office since the last Kingdom Hearts game, the inclusion of Pixar seems quite likely. 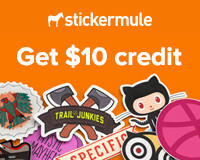 Our Sponsors – we hand select these for you.